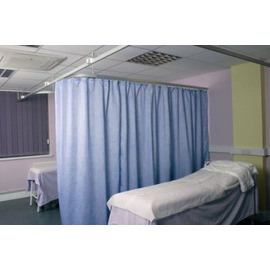 Washable Ready Made Cubicle Curtains are 100% polyester fabric, with double sided print. Treated with Biosafe anti-microbial formulation, they are also fire retardant. Available in 4 colours and 4 different widths suitable for track lengths form 2200mm up to 5800mm. With a drop of 2030mm. 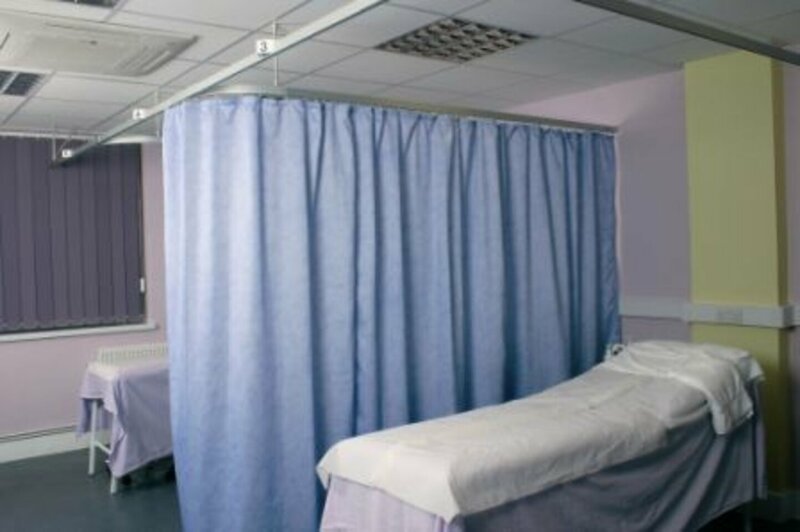 Our Ready Made Cubicle Curtains are fully compliant with hospital hygiene standards, and are able to withstand repeated washing at high temperatures. ü Machine Washable to NHS Standards. ü 25mm flame-retardant heading tape. *5 widths - for track up to 5.7m wide. Track sizes include 20% fullness.